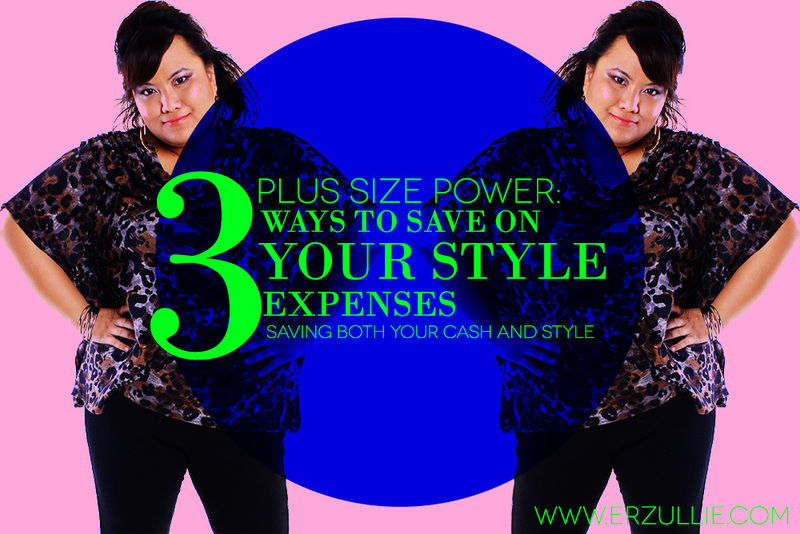 Because you work hard on your money and sometimes, saving your savings also means saving your style. #1 Learn to shop in your own closet. The truth is --- you are a great style curator. Even greater truth? You have stuff in that closet that you haven’t worn in a while. Bust out the montage music and go deep into style Narnia. You will find pieces that that you love and have not worn in a while --- so wear them now! 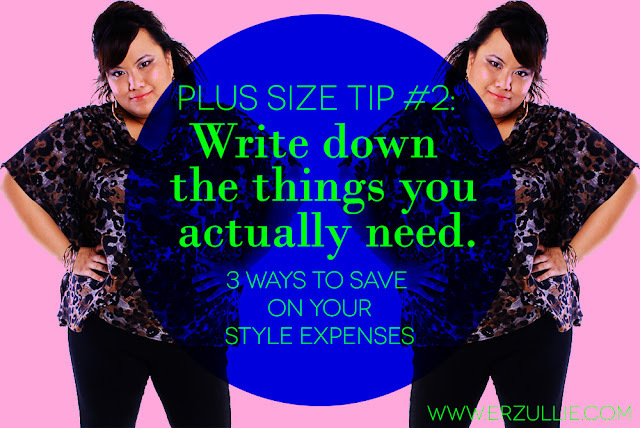 #2 Write down the fashion pieces that you actually need and place it in your wallet. I repeat. WALLET. Not your PHONE. Not your PLANNER. Not in a POST-IT. WALLET. WALL-ET. WALLET. Get a small piece of paper and write down things that got busted already and WRITE it down and place it in your wallet. Every time you feel the urge to shop, you will open up your wallet, see the piece of paper and realize --- HEY! You don’t need this after all. 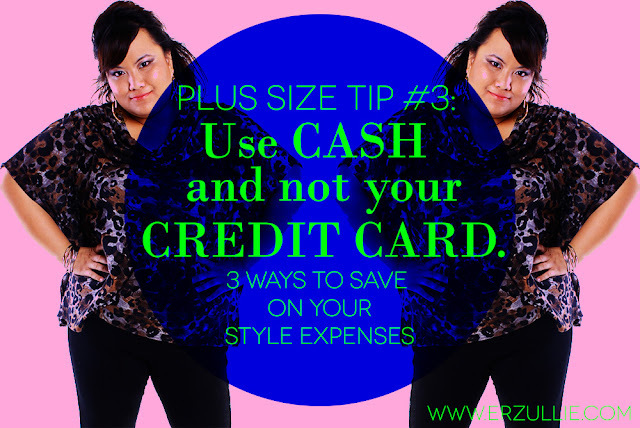 #3 Use cash NOT credit cards. Style is supposed to improve your life and not lead you to bankruptcy. Don’t be like Carrie Bradshaw and wonder where did all of your money go? (She yelled “shoes” by the way.) If you can’t buy it in cash then most probably you don’t need it at all.